Register your interest below to view this exquisite park located in the village of Twigworth, close to the beautiful Cotswolds. There are several showhomes available to view and special deals for reservations made at the event. Could Orchard Park be the apple of your eye? Situated in the tranquil village of Twigworth, Orchard Park is perfectly placed for those, over 50 years of age, looking for a worry-free and relaxing lifestyle. Twigworth boasts its very own art gallery (pictured) and a bus stop just outside the park entrance means there are easy travel links to the busy city of Gloucester and medieval town of Tewkesbury. Homes have adjacent garages – available to buy now! 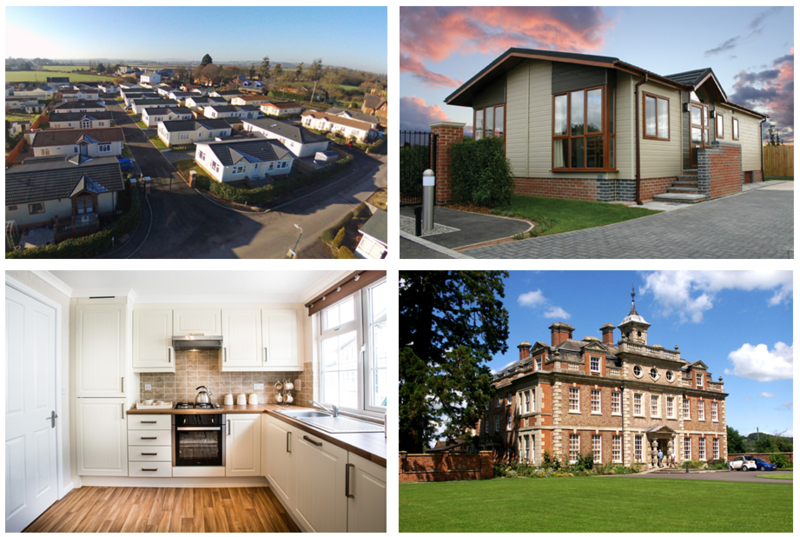 There are currently 6 showhomes from Prestige, Tingdene and Omar, available for you to view. These are all manufactured and installed to an extremely high standard and come with a landscaped garden, paved drive and adjacent garage. Priced from £172,000 these are not to be missed! Additional to the park’s selection of available homes, there are several plots available for siting a new home of your choice, designed to your own specifications.